It’s always good as a writer to be involved in local activities that get children, and people of all ages, involved in literature, in a more pro-active way. We’re very lucky in Derbyshire to have a literature festival, held every two years in the county. There are some fab authors taking part this year, two of whom are Twitter’s very own YA author, Emma Pass, and children’s author, Caryl Hart. 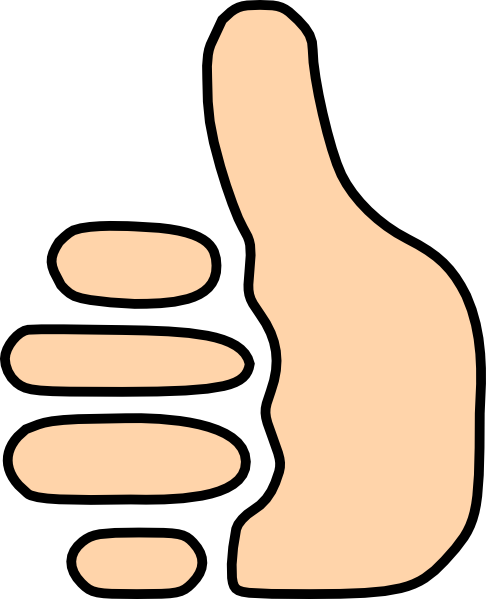 Our wonderful libraries host many of these events, so a big thumbs up to them! 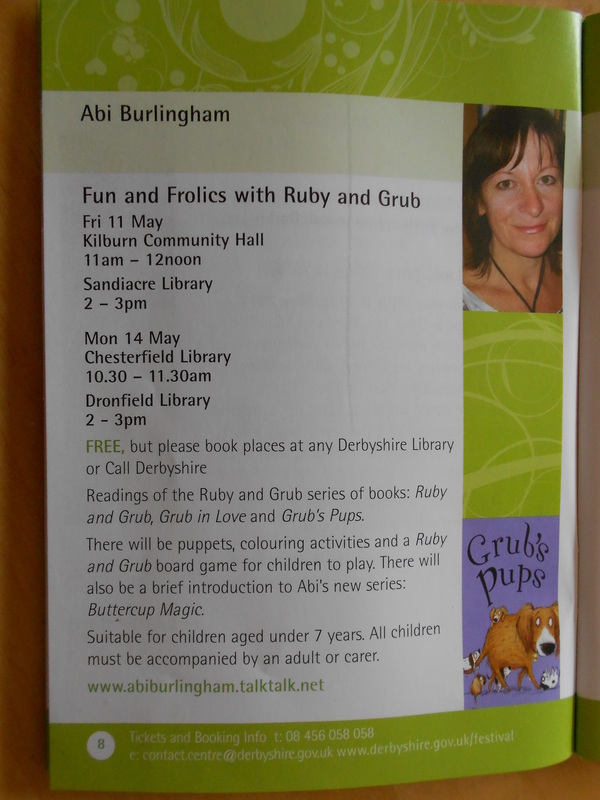 I will be taking part in four events… whoop whoop… and am also hosting the first ones starting on 11th May, which means I get to be at the beginning of the brochure… hee hee! Oh, I’m so easily pleased! The festival runs from 11th – 20th May and you can find more details at www.derbyshire.gov.uk/festival. These events are FREE but you need to book places, which can be done via any Derbyshire Library or by phoning: 08456 058 058, or go to their website (as above.) You can also follow Derbyshire Literature Festival on Twitter! This is a fantastic festival, and a lot of time and hard work goes into arranging it. I hope Derbyshire folk come out in their hundreds… nay, thousands… to support it! 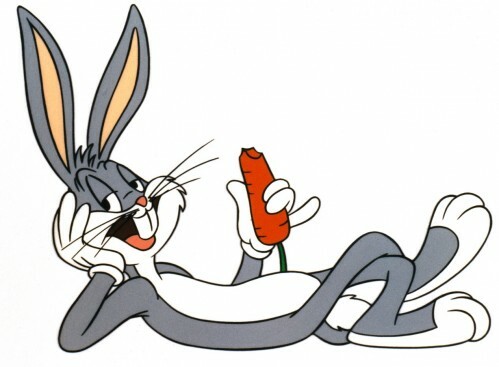 And as the master of bunniness, Mr Bugs says… That’s all folks! Bother – can’t get there. But I’ll be with you all in spirit. There in spirit is fab, Jo! Sadly, I won’t be there, but . . . wehaaay! It sounds great.